Home > Shop by Category > Respironics > Tubes(9) > Reusable Flex Tubing, Grey, 6ft. 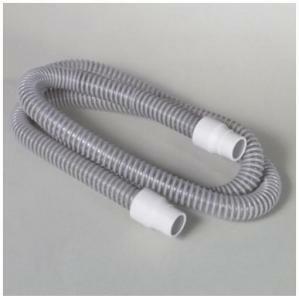 Reusable CPAP machine tubing, Flexible, universal sized 22mm. Can be used with almost all cpap machines except Puritan Bennett 420S & 420E.